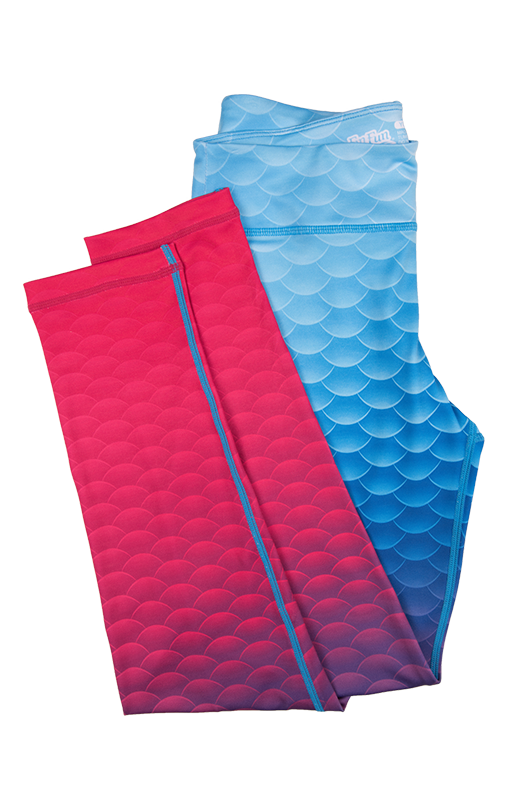 Know someone who “dreams” of becoming a mermaid? 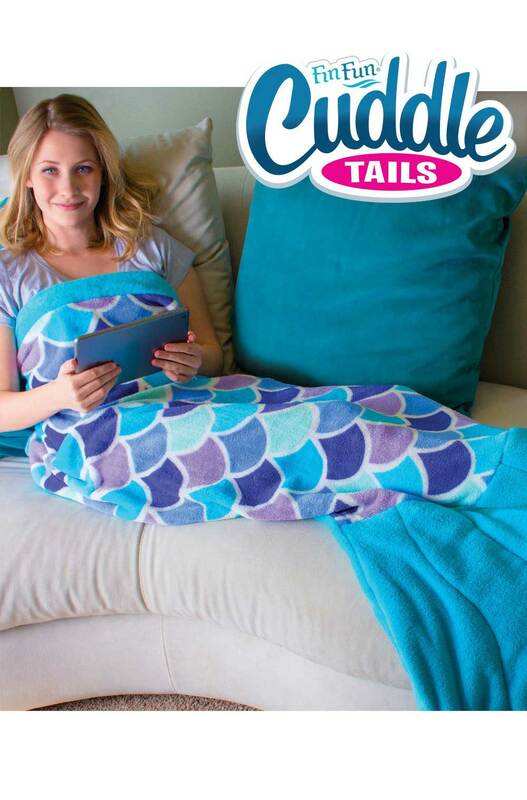 Our adorable, custom printed minkie fabric mermaid blankets are the coziest, snuggliest way to make those dreams a reality! 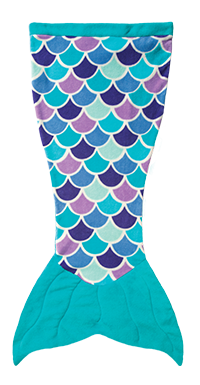 Cuddly, soft and cozy, at the end of the day you and your kids will love to snuggle up in the best mermaid tail blanket in the deep blue sea! 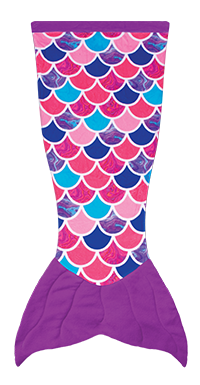 Made of dreams and incredibly soft double-sided minkie fabric, choose from Toddlers, Kids’ size or Teens/Adults. 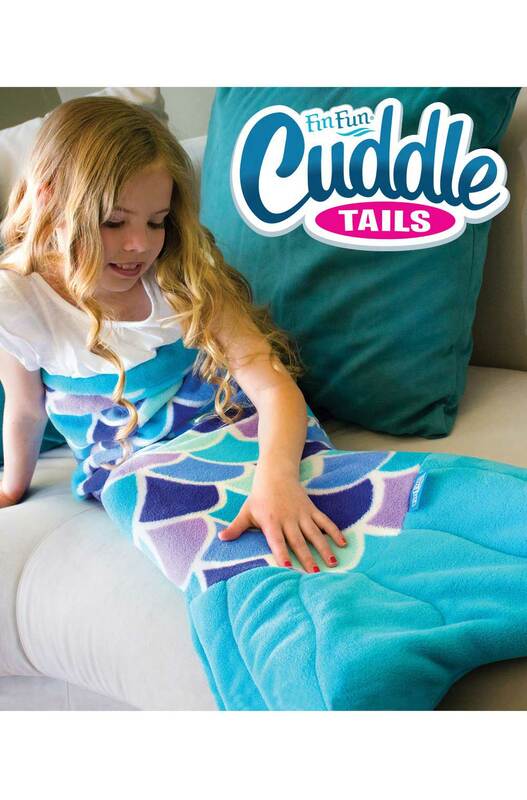 Kids ages 10 and up will adore climbing inside the adult size blanket and flipping their cozy fins. 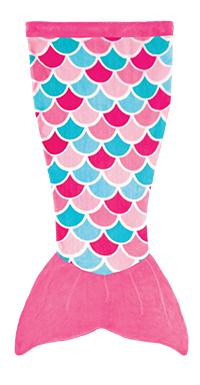 Tweens and teens can take it to sleepovers and be the hit of the party. 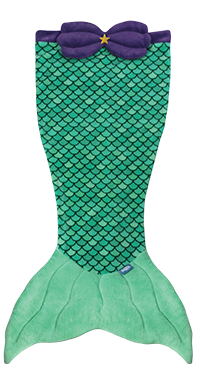 Mom can even snuggle down inside this one!